Kamal Rashid Khan also known as KRK is popular for criticizing movies by his movie review show on YouTube. 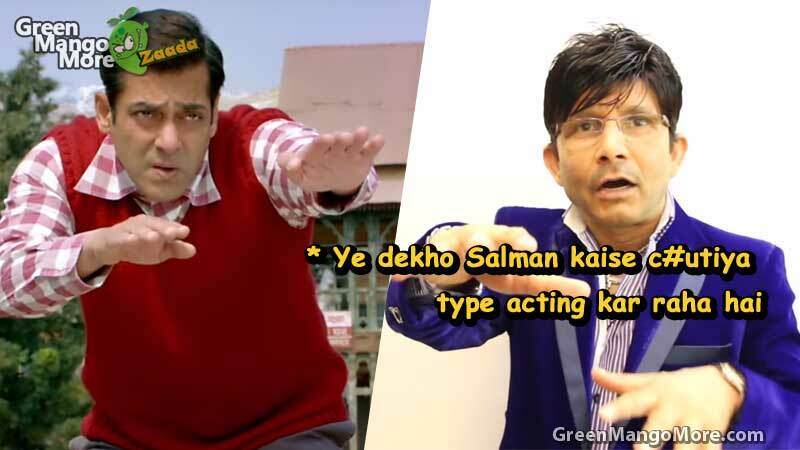 In recent movie trailer review of Salman Khan’s Tubelight, KRK called Salman Khan ‘Lallu’ and literally called Salman’s acting ‘C#hutiya’. Tubelight official trailer has crossed more than 15 million views on Youtube till now. 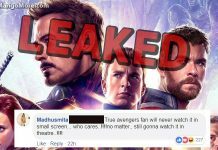 On one hand people are enjoying the trailer a lot and on the other hand, KRK’s Tubeligh tublight review is full of curses and harsh words. Do let us know how much do you agree with KRK’s Tubelight trailer review in the comment section below.